International competition is the pinnacle of any sport, a true test of physical and mental prowess. 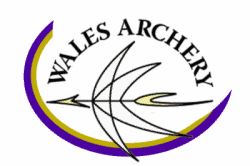 The pinnacle events for Archery GB are the Olympic and Paralympic Games. On our journey through each four year Olympic cycle there are a number of milestone events such as the World and European Championships, as well as key events on the international programme including World Cups and Grand Prix tournaments. 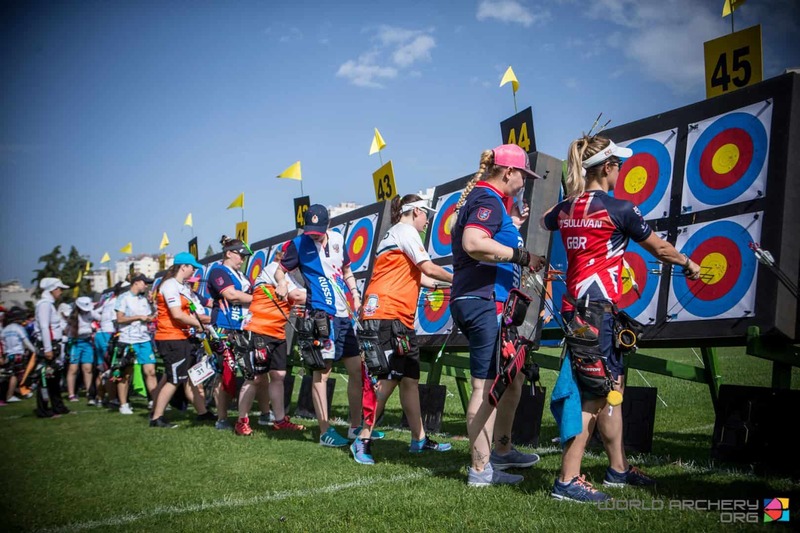 Archery GB supports teams in all these events and across a number of archery disciplines; Olympic, Paralympic, Compound, Field and 3D archery. Information on this page includes the international calendar, team selection documents, and results from all the competitions. Team Selection Documents can be downloaded below.